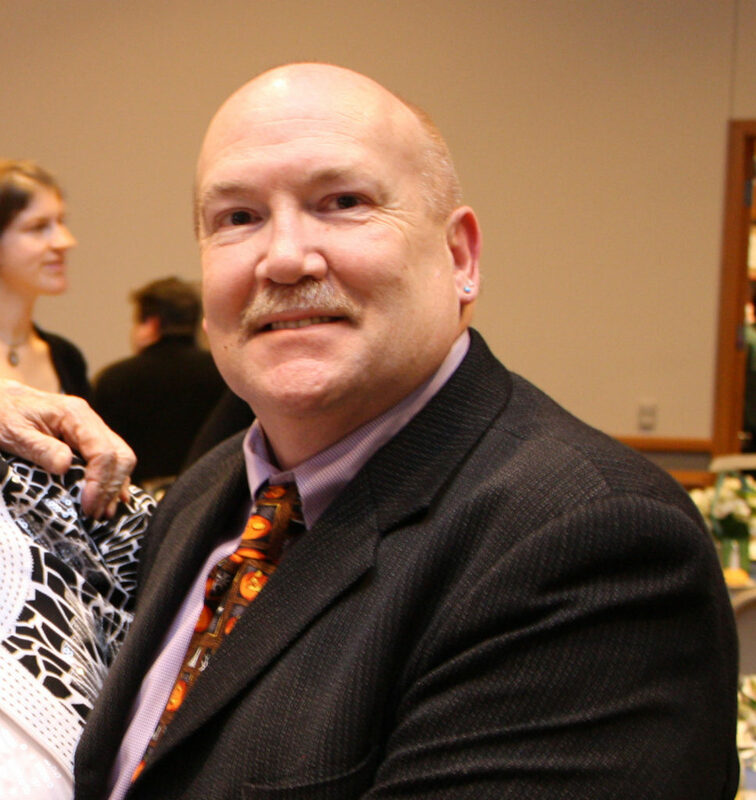 This month we learned of the passing of our long-time colleague, leader, and friend, Dr. Patrick Kenny. 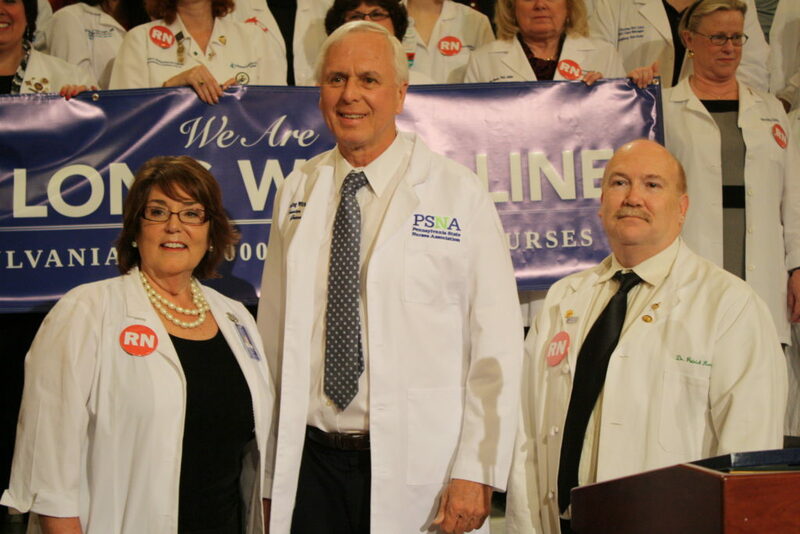 The nursing profession was Patrick’s life. He approached it with passion and veracity. Patrick will be greatly missed. He’ll be remembered with love and respect. 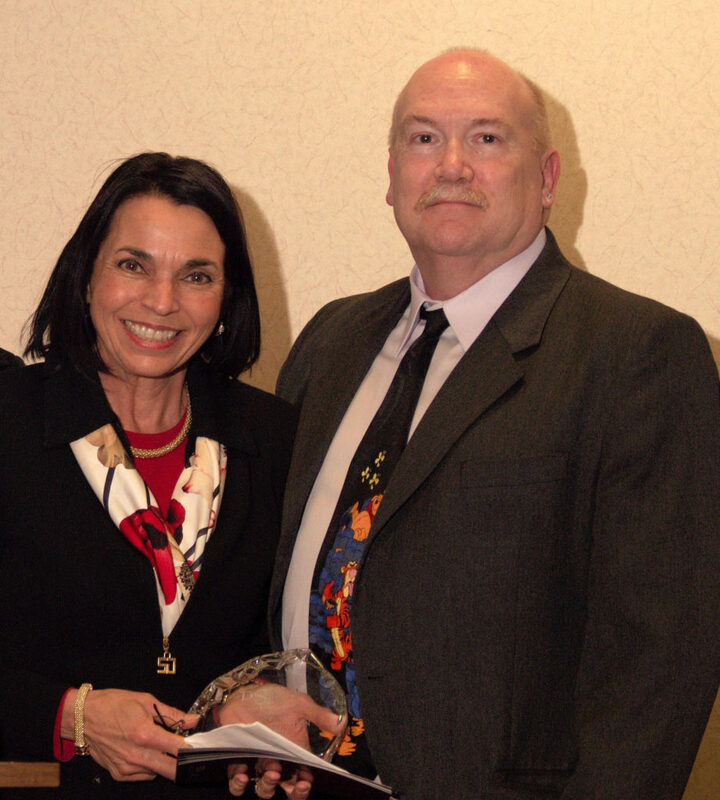 We are proud to honor Patrick — a leader, educator, and mentor to so many nurses, nursing students, patients, families, and staff. 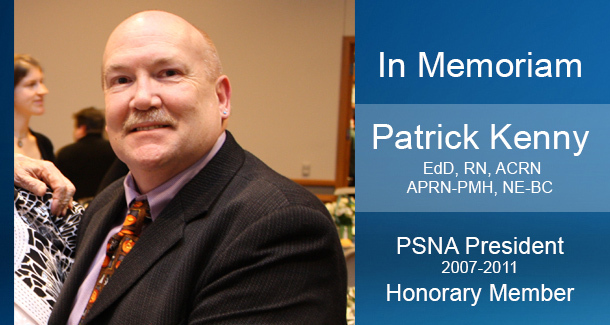 Please revisit PSNA’s site in the coming months as we prepare a tribute to Patrick in the first issue of Pennsylvania Nurse. Work hard and be kind. Show them what an excellent nurse you are. Always retain your enthusiasm for nursing and your patients. 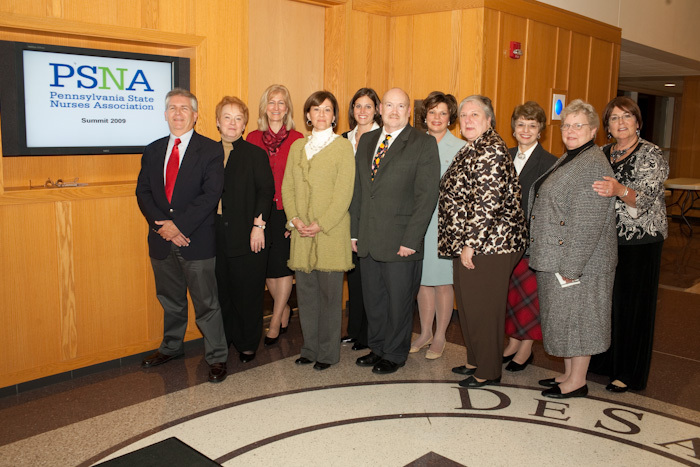 Together, we make a difference.